I am focused on providing you with the best results and service in the industry. I listen carefully to understand your real estate goals and work hard to create solutions that make sense for you. Whether you are new to the market or an experienced investor, I have the expertise, a proven track record (having successfully assisted over 1100 clients buy or sell) and the resources to help you achieve your real estate goals. 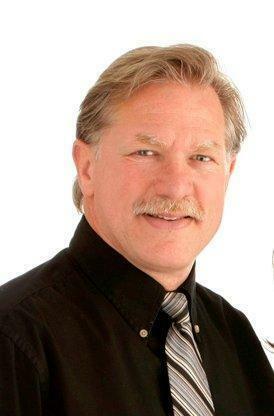 I have consistently been a top selling Realtor in the Alberni Valley for over 20 years, am a member of the RE/MAX Hall of Fame, a Platinum Club recipient and certified Relocation Specialist. I believe strongly in continued education and stay informed and up to date on changing legislation and practices in the Real Estate industry through the BC Real Estate Association's CPE and Professional Development Program. As is often said, real estate is about location, location, location. I have extensive knowledge of Port Alberni, Sproat Lake and the Alberni Valley and can help you find the right home for you or the right buyer for your home.